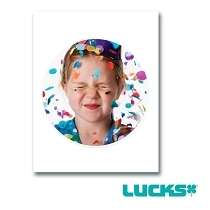 Print-Ons® Icing sheets are blank Edible Image® decorations specially formulated for printing the highest quality photographs and graphics. 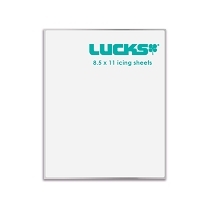 Like all Edible Image® decorations, Print-Ons® sheets meld into the icing and cut easily. 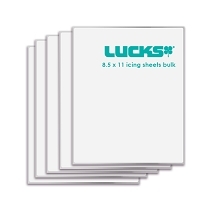 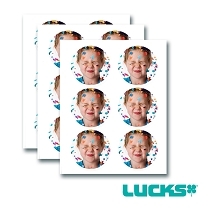 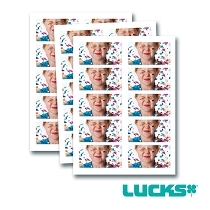 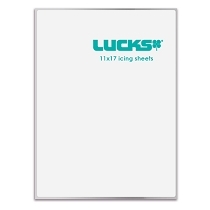 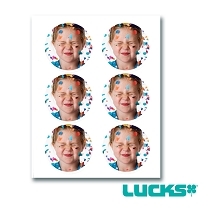 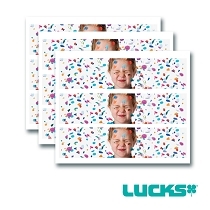 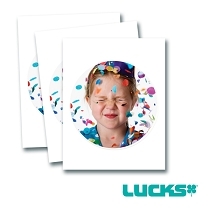 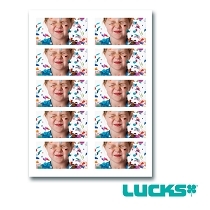 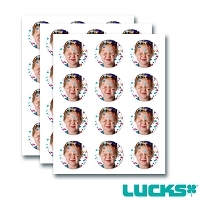 Lucks Frosting Sheets are Made in USA .